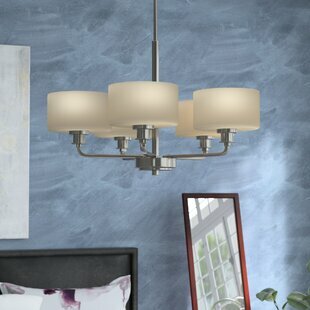 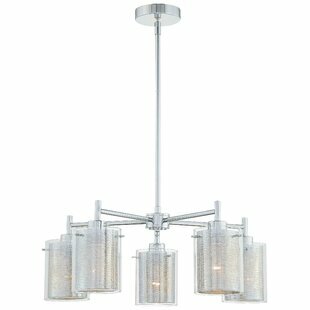 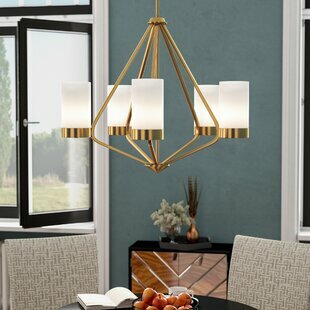 Let there be light above your kitchen island, dining table, or more with this three-light chandelier. 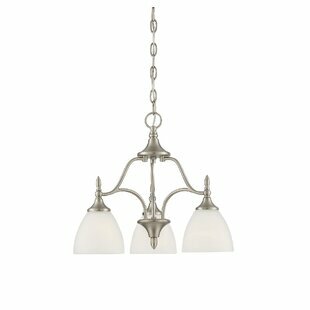 Made from metal, its finished in an off-white hue, and includes downward-facing alabaster white shades that accommodate three 60 W incandescent bulbs (not included). 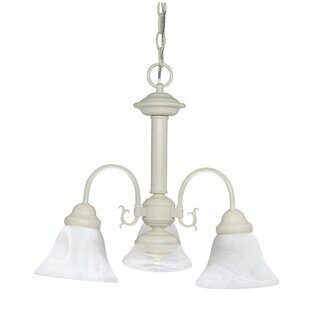 Measuring 17 H x 20 W x 20 D, it is compatible with sloped ceilings and dimmer switches. 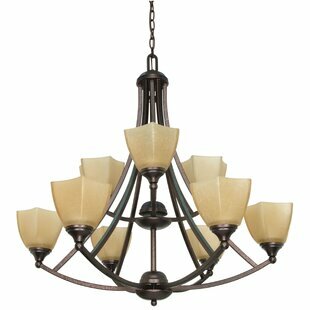 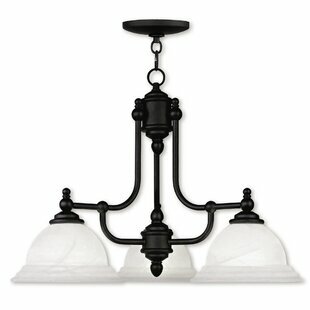 Its aesthetic is perfect for traditional and transitional homes in need of both style and illumination. 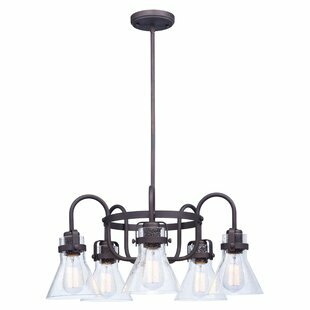 Number of Lights: 3 Fixture Design: Shaded Chandelier Adjustable Hanging Length: Yes Fixture: 17 H x 20 W x 20 D Overall Weight: 9.22lb.